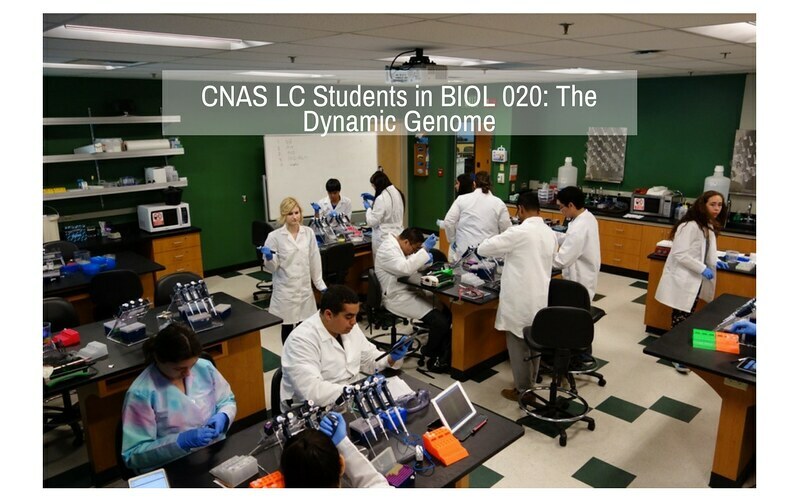 The CNAS Scholars program is the flagship Student Success Program of the College of Natural and Agricultural Sciences (CNAS) at University of California, Riverside (UC Riverside). We are a program comprised of CNAS faculty, staff, and undergraduate peer mentors committed to the retention, graduation, and life-long success of our students. The disciplines housed within CNAS are intellectually rigorous, and our students who graduate go on to obtain careers in healthcare, biotech, and other STEM fields. This experience is immensely rewarding, but sometimes comes with challenges. CNAS Scholars was created to address these challenges for our first-year students. Since then we have seen significant differences between participants and the general CNAS population in terms of GPA, retention, and graduation rates. As of fall 2016, we are currently serving over 1100 students. Additional components to our ongoing program include our CNAS Peer Mentor team and our Sophomore-Success program PERSIST. The mission of CNAS Scholars is to provide tools and support for our students to graduate from UC Riverside with competitive grades, personal development, and enriched educational experiences. We do this by providing our first-year participants with supplemental instruction, peer mentoring, faculty exposure, research opportunities, a year-long cohort experience, and guaranteed seats within their math and science courses. Following their completion of our program, we offer additional success opportunities, such as summer research and sophomore support programs. Our ultimate goal is for our students to become successful and compassionate leaders who will provide our larger communities with life-changing knowledge and service.